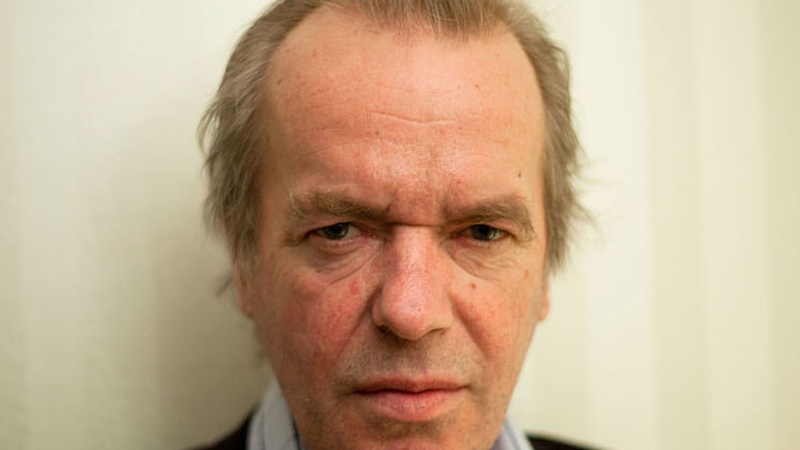 Acclaimed novelist Martin Amis returns to Bookworm to discuss The Zone of Interest, a mordant exploration of love in a place that is meant to crush the soul in a concentration camp. The discussion explores the banality of evil, ruminates on human interaction in a singularly human setting, and grapples with the question of why there is no “why” in Auschwitz. Read an excerpt from The Zone of Interest.